New SDCC Stranger Things Season 2 Trailer – All of My Issues! In the previous season, things got pretty strange. 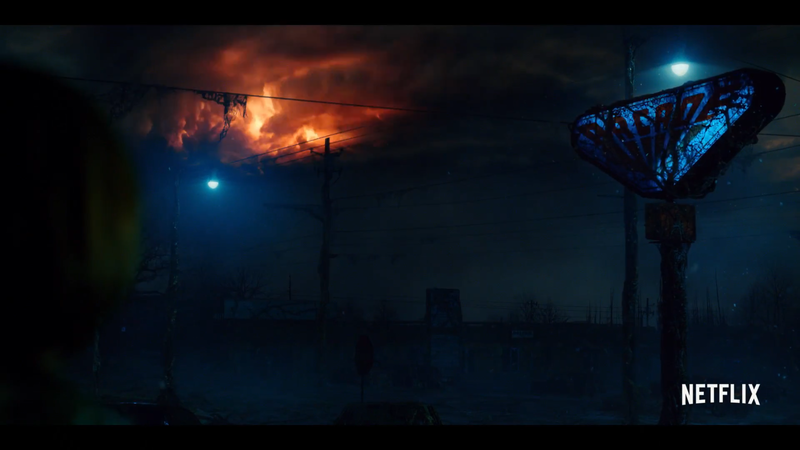 The citizens of Hawkins, Indiana fought a demogorgon, but are they prepared to enter the . . . Dragon’s Lair?! The new trailer for Stranger Things Season 2 starts out with some familiar faces hanging out in an arcade. 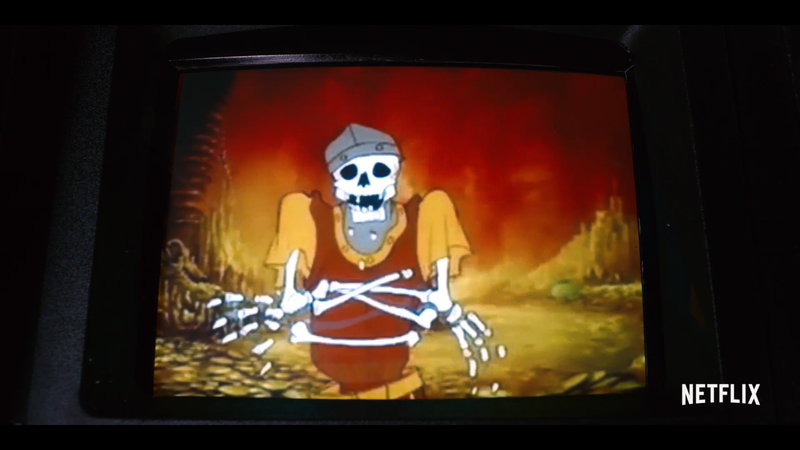 The game they are playing is none other than the video game Dragon’s Lair. This video game broke some new ground in the 80’s. In an age where pixelized screens filled arcades, this game famously featured animation drawn by the legendary animator, Don Bluth. It definitely grabbed your attention. There are a lot of other notable things in the trailer. For instance, it features Michael Jackson’s Thriller playing over the last portion of the trailer. Most importantly, it is the part of the song that features the rap done by Vincent Price. He was a gifted actor that starred in a variety of roles and had one of the most recognizable voices in horror films. Besides those accomplishments, he remains the only person that we know of that successfully combined the words “blood” and “neighborhood” into a rap song. It looks like there is a lot going on in this new season. Will the game, Dragon’s Lair, somehow tie into the new season? Is it just clever way of hitting our nostalgia nerve center? Either way, we are eagerly awaiting the start of the next season to find out. Check out the trailer below and let us know what you think . . .